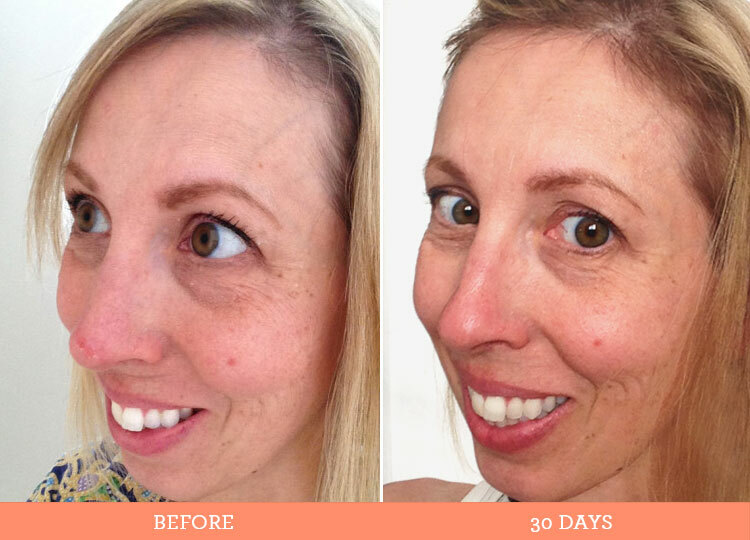 So it’s been just over a month since I embarked on a new skincare routine, using Rodan + Fields. To recap – since moving to Denver 2 years ago, I’ve been struggling with my skin. The move from moisture-rich San Francisco, to arid and extremely sunny Denver, add to that some prescription medicine that makes me extremely sensitive to the sun, and it’s resulted in enhanced wrinkles, dry, bumpy skin and loss of firmness. After one month on Rodan + Fields Redefine Regimen, Eye Cream, and Hand Treatment I’m happy to say my skin is SO much happier. My skin is smoother, firmer and the nicest part…there is a GLOW. Do I still have wrinkles? of course…it’s eye cream not a miracle! ha. But I do notice a diminishment. Honestly, my skin really does look and feel much better. The routine overall has been pretty easy to acclimate too. I’m not perfect though, and have missed some nights with the cleanser, and haven’t been as diligent with the hand treatment as I’d like. Like I said … honest! Don’t you love my glamour shots?? 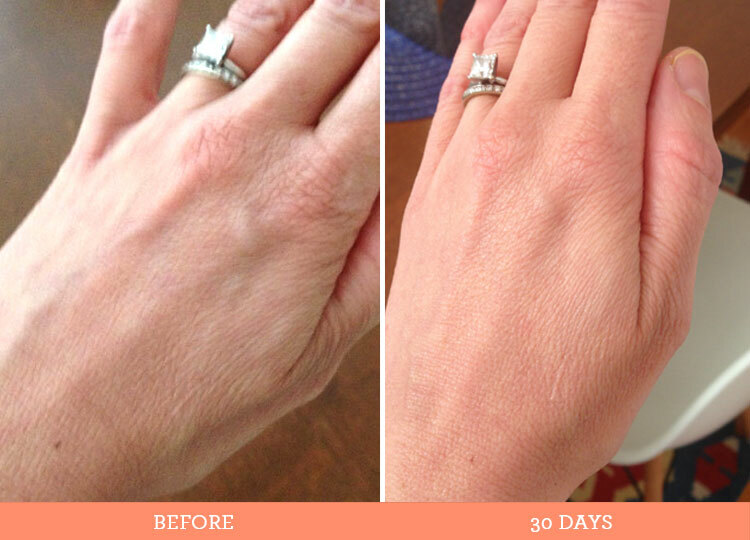 So followup with me in 30 days for my final review of Rodan + Fields Redefine Regimen. If you’re an R+F user, I’d love to hear and see your results! Note: Products were provided by Rodan + Fields consultant Deanna Koether. All opinions and styling are our own. As Editor of SpitfireMom, Heidi puts the Spitfire in just about everything she does. She’s a designer and creative director of a collaborative studio known for innovative designs for the wedding, fashion, youth, and lifestyle markets.